Her kitchen resembled a museum of appliances, beginning with a top of the line dishwasher, the Geroge Forman Grill she used all the time, an original Cuisinart, and a Smeg fridge in pastel blue. A butcher-block counter where she rolled out the shortbread dough. Occasionally her husband would offer to help with the decorating. That is until she noticed that the sprinkles weren't done just so .. and he found himself back in the living room in front of the t.v. Place the raspberries in a plastic bag, if using, and roll the balls in them to coat. ooooo looks tasty. Maybe I should visit your home someday and eat those. And pack some for to-go 😛 :D. Seriously these are amazing, especially Peanut Butter Buckwheat balls, looks very similar to Ferroro Rocher but tastier and healthier. Those sound awesome. We are hosting Christmas dinner on Monday and I am short on desserts, so I love these. I think I will add them to the menu. How blessed you are to have had two different friends/neighbors who love to bake and share with friends, family and those going through difficult times. 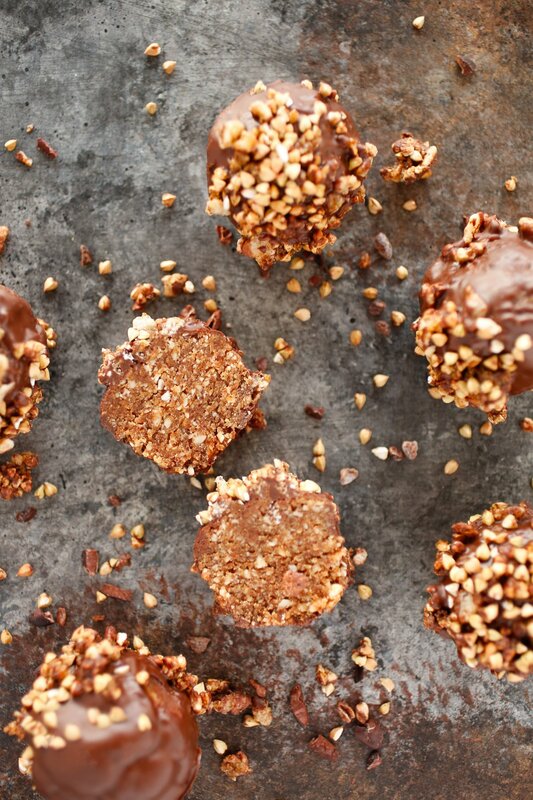 I’d love to try the Peanut Butter Buckwheat Balls. They all look festive and delicious. Wonderful idea making several different balls. Everyone gets to choose their favorite or try several different types. Something for everyone to enjoy. Make great gifts of course. Yum, these all sound fantastic. I like all the various flavors. I think it’s sweet that you passed things out to your neighborhood. I would love if someone did that to me! I’m a terrible baker so when people offer something delicious, I’m thrilled. These are so vibrant and pretty … not to mention delicious-sounding! The ingredients are all pretty healthy too, for a dessert :). Interesting story re: the lady who bakes, too. I wish I was a better baker – I’m usually better at savory foods or entrees. I wish I had a neighbor like that! I would’ve gained a ton of weight but it would be worth it. Which are making here looks absolutely delectable. Oh, these are very pretty. I love the red and green colors, and I love how simple they all are to make. I’d love to eat some of those. I know for a fact, a party is NOT a party without… FESTIVE BALLS. Or balls in general? LOL! Did that come out wrong? Thanks so much for these beautiful recipes and I agree with your friend “Pretty things taste better” . 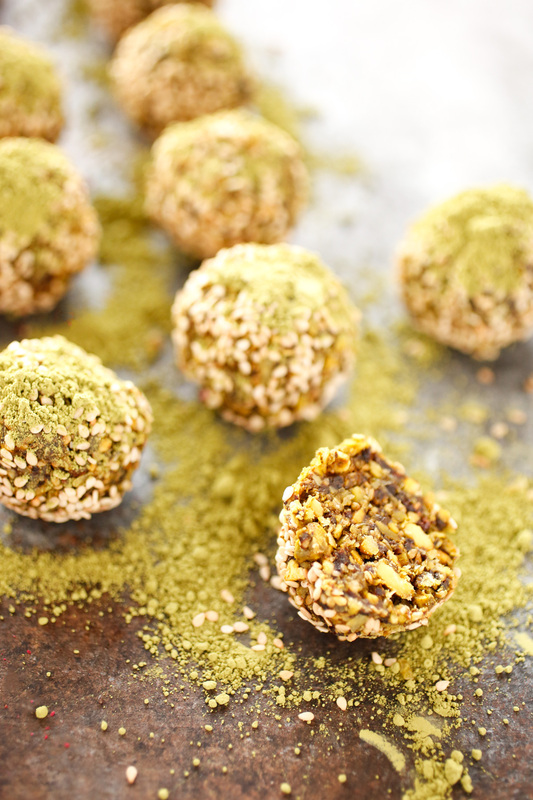 I am bookmarking that recipe for Matcha Sesame Balls for my healthy NYE party. Longtime follower, first-time poster. It’s worth taking a moment to say these are AWESOME and I want to tell everyone I know to make them. 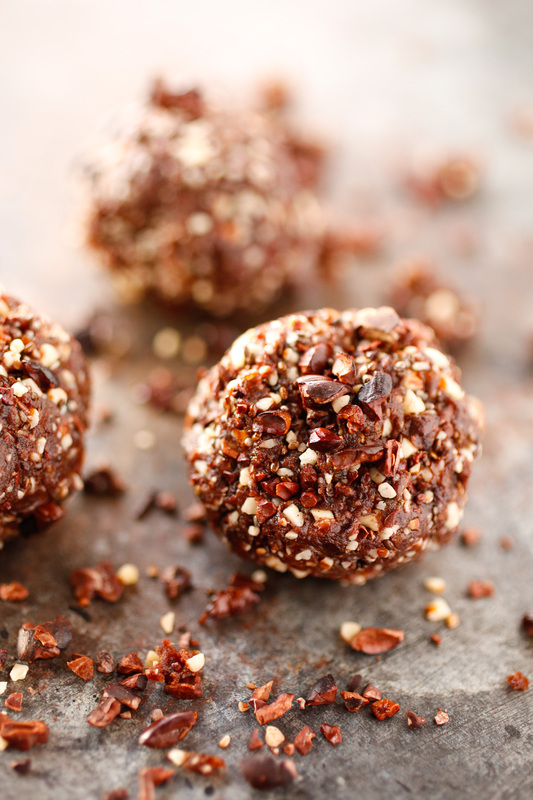 They were super easy and delicious – the perfect portable good-for-you snack. They’ll definitely be in my regular rotation going forward. Thanks for all your great work, Ali! 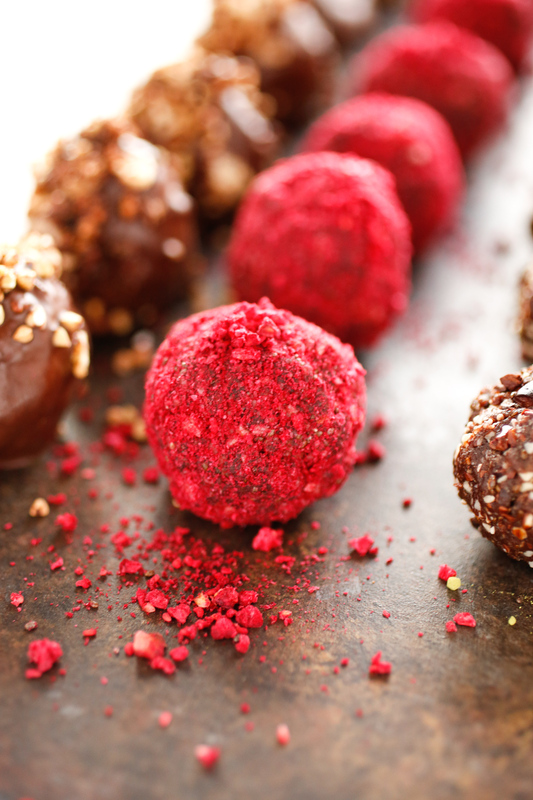 The raspberry and nut ones look absolutely divine! Now that school is out, I need to make something like this for snacking. Making out my shopping list now. I want to meet them ladies! They sound amazing and you’re so blessed to know not 1 but 2! And these holiday balls…you’re right, I don’t need the holidays to make them. I would snack on them all year! “Baking is my nap.” That’s totally my case! Also how cute and creative are these holiday balls!! 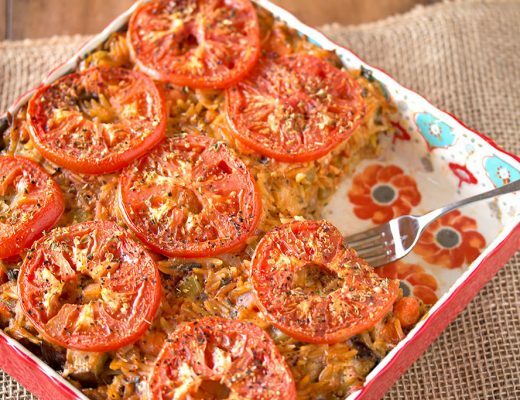 With all the ingredients you added in there, this sounds yummy to try! Yooooooooo. Those cute little balls look so lovely. I’ve been making peanut butter balls that I’m rather fond of, which my in-laws have now adopted as their go-to neighbor gift. 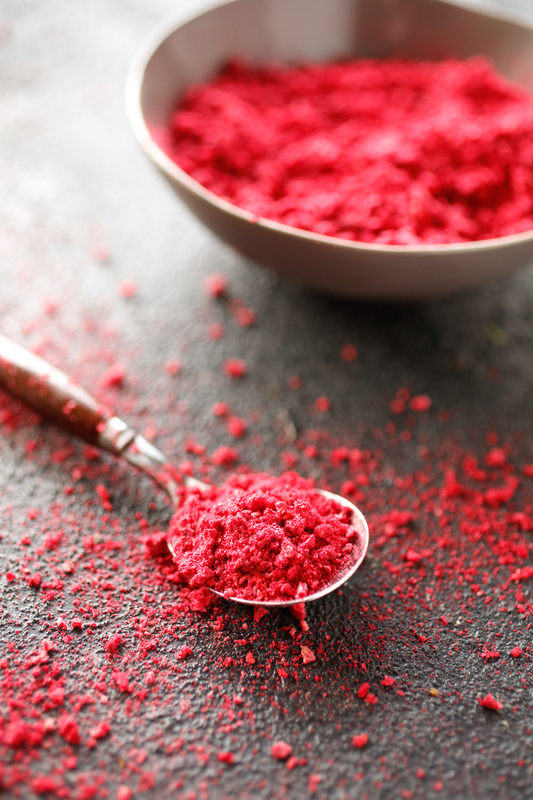 I hadn’t thought to crushed frozen raspberries to coat them. They make everything is SO SPARKLY! She sounds like quite the woman! I laughed out loud when she said they were still eating one of the cookies in June! Great tip about the dates! Glad you snuck that in! Also thank you for all of these recipes. What a beautiful story and you told it so well. I wish I could be like these ladies someday. Maybe I can! I should aim to be more like them! Inspiring women! That woman sounds like the perfect neighbor, always bringing amazing baked goods to parties and neighborhood events. It’s interesting though how she said baking is her nap. I guess it makes sense that she finds baking relaxing and the perfect way to unwind. 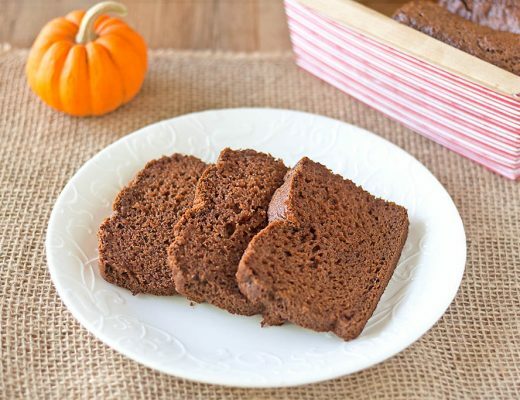 Dates are a great addition to any baked good. She really is the perfect neighbor isn’t she? I wish that I lived next to someone who would bring me baked goods as well! I guess we all find that different things are therapeutic, for me I relax by watching TV shows. I smiled reading about the baking traditions that the two had. I like how the first woman said that ‘baking was her version of a nap’ because it is important for us to all have hobbies. But at the same time I also loved how the second woman would help the homeless and have a giving heart. I think that is a true indication of Christmas spirit when you relish giving others a piece of your heart. I am guessing that your neighbours must have loved the energy balls! I just love your neighbor! For me, baking is like meditation! It gives my mind and thought more calm and get to enjoy the process of baking and enjoy delicious afterwards! I love your true Christmas spirit and those balls would be giveaway to neighbors easily! A little different but as a child, I had an American neighbour and for our birthdays she would cook us American cookies and oh my it was such a treat, they tasted so different, I have very happy memories of those cookies and how she was such a lovely lady. Those are the sorts of people that leave Lasting Impressions on us. My grandmother would make homemade sourdough rolls for everyone that she knew during the holidays. She would spend days making them from scratch and then packaging them up neatly to guess. This reminds me of my childhood. When we were kids, every Christmas my Mom would make Rum balls. They were sooo good! Those treats are really colorful! I can’t believe she never used a timer at all for baking! I loved reading about two lovely women who have left a lasting impression in your like. 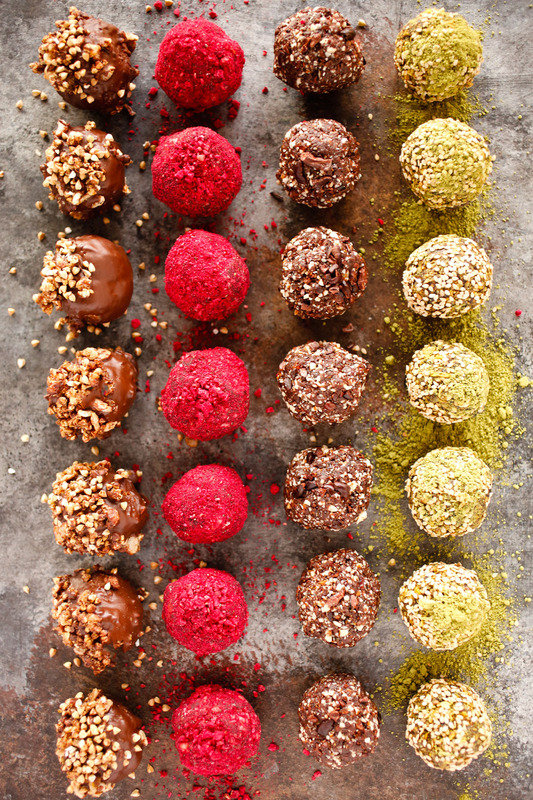 These DIY balls look amazing, I am someone who loves desserts and would love to make them. Plus, the recipes are easy too! What a beautiful hobby she had of baking, Loved these balls, more so the raspberry one. i really need to bake them up. From these balls, I remember my mama making jaggery and sesame balls in winters , though simple, they tasted delicious and healthy. My mother-in-law used to make the best rum balls for their holiday parties. Yep, rum balls, the holiday party stape from the ’60s, one of the things we thought went the way of bellbottoms and turtlenecks under dinner jackets. I figured they were just a giddy little way for people who need their booze cloaked in layers of sugary dessert to hit the sauce, and thus were not my thing until she plopped one in my hand and I had to hold myself back from eating three more. I wonder if I can get her to branch out a bit. I know she’d love these too! You are amazing. The recipes are always reliable and we can count on you for quality. Thank you for a great 2017 and looking forward to reading more of your witty words and discovering more delicious recipes in 2018! Wow, I want a neighbour like that! 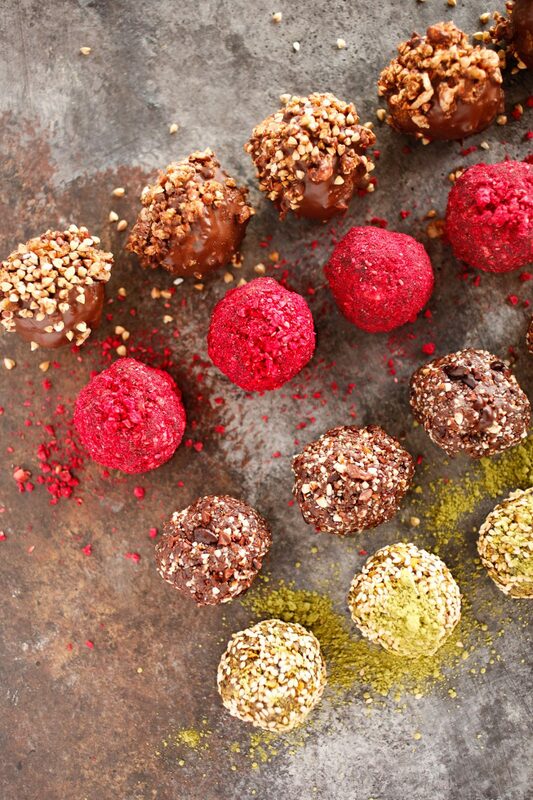 These bliss balls look amazing too, and sound simple enough to make. YUM! I love this post, it is all about giving back this year and what a great way than care packages, to give to your local neighbours or community. My neighbor across the street from me is from Minnesota and she is the sweetest lady. She is my favorite neighbor and in fact the only neighbor that has been kind enough to reach out, her and her husband are wonderful. They bake things and bring them over and even make sure they meet my diet restrictions due to medical conditions even though I never told her but she always is considerate. These are so original. I love how each one is a healthy treat, its like sneaking health into Christmas. I love figs, these like fun to pair with a cheese platter. I love finding new dessert recipes to try during the holidays. 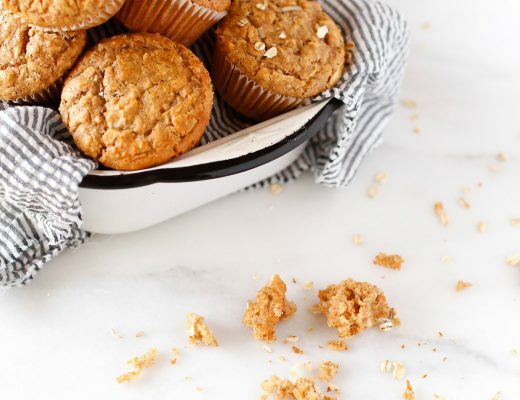 I have never made these before but these look amazing and pretty easy to make too. Love that. I really like the colors of them too. 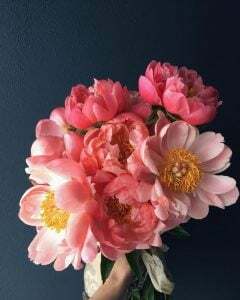 fun addition to a dessert table this weekend. 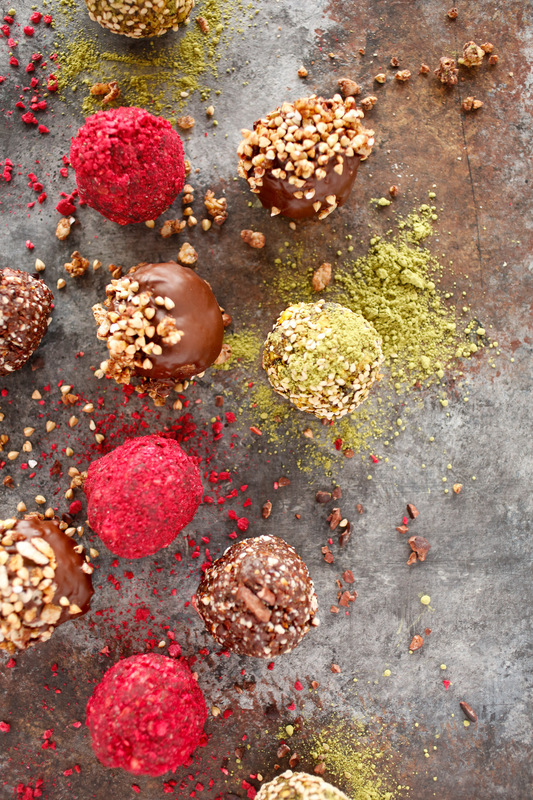 These look incredible and great for party food *sigh* I wish I didn’t have a nut allergy – I wonder if these could be replicated using seeds only? The balls all look great and I love that some are red. What I really love is some of the amazing people who have moved through your life. You are very lucky. Oh gosh how lucky you are to have the perfect neighbour!! I wish my neighbour loved to bake instead of just screaming at my kids to be quiet over the back gate!! These look amazing! Wow I would love to have your neighbor! Haha! I have nice neighbors but not like that. Speaking of which, I love these balls they not only look appetizing but they seem to be easy to make too! These look incredible! And for a party food, they are just perfection! Great photos! You’ve definitely accomplished the cute artisan type desserts with these. They are simply gorgeous and look tasty too. Nice! I just love your story telling! These two ladies sound amazing. Every single Christmas I say the kids and I will spend hours one day in the kitchen baking cookies. And then I cheat and buy refrigerator dough. I have all the recipes… its just time. Women like the ones you shared inspire me so much!! This is such a great reminder of why I need to make it happen this year. Legends for sure! Those two ladies reminded me of my sister. She loves to bake and gives them as gifts to her kids’ teachers. I wish I lived across the street from her house. I would be there the minute I smell something baking. My mother-in-law makes christmas treats a bit like these for us all to pick at over the holidays. These recipes sound so very delicious though – I might need to show her the recipes! I love your different flavors. Looks very delicious, my husband liked the taste of almonds. My husband will be happy when I do this for him. 🙂 Checking your recipe! I can`t find my words to describe how scrumptious the festive holiday balls look !! The women staying up until 2 am baking reminds me so much of my grandma. I have always believed no matter how much practise you have, not everyone can bake/cook; you need something extra. Maybe is the passion or just love and the desire to share happiness using a magical taste. This woman sounds like a truly amazing person. I always feel like I am blessed when I come into contact with people like that. You’d think people are just people, but their not. At least to me, the good ones that become part of your life are gifts. This dessert looks very Christmasy for sure! Looks amazing and delicious. I love that they’re different colors too. Thank you for sharing them with us! These recipes all sound so delicious. 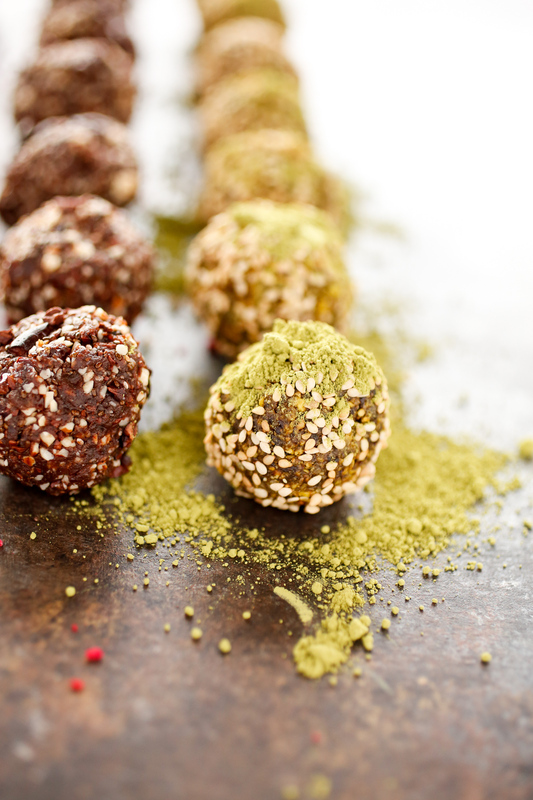 I make a similar protein ball that I love for breakfast. Have to try yours. I just made the snack balls with crushed raspberries. Omg, they’re so good. I wish i can post the picture. Every week I am looking forward to your stories and recipes. You rock dear .. If you could just get some of these coming my direction,…. that would be amazing!! Oh my goodness you know your way around Christmas treats! These look fantastic. It’s so beautiful that there are people like this in the world. I do make things every year, but usually just things for my family like eclairs. I cannot imagine staying up til 2 am every night and knitting and baking til the wee hours of the morning to get out the things for everyone. It is so beautiful to know that there are people like that out there. 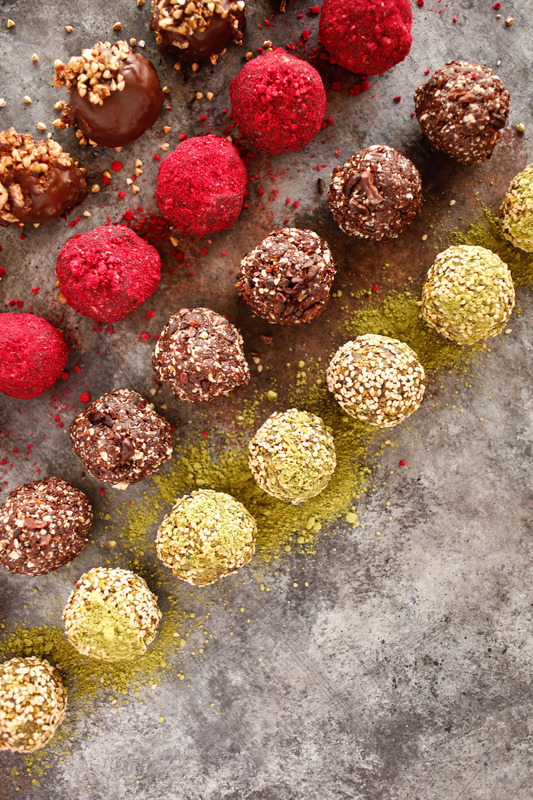 As for the balls, they do look like a delicious treat. I think I will try to make them with my daughter.